We are the sons of Chinese immigrants to the US. Despite being born and raised here, we both grew up with a heavy influence of Asian cuisine as part of the family culture. Ramen has its roots in China- the term in Chinese comes from the words “noodle and pull”. It was not until the early 1900’s that it was introduced into the Japanese culture. From Japan, it’s entre into the US was mainly based upon the introduction of the “instant ramen noodle” that has been a necessity in college dorm rooms to this very day. We definitely have had our share of the instant noodle, but those days have past! After trying ours, we hope you will feel the same way. Ramen brings forth ideas of comfort, simplicity, and warmth. Its popularity in Japan has gone beyond a dining choice, and more of a national pastime. 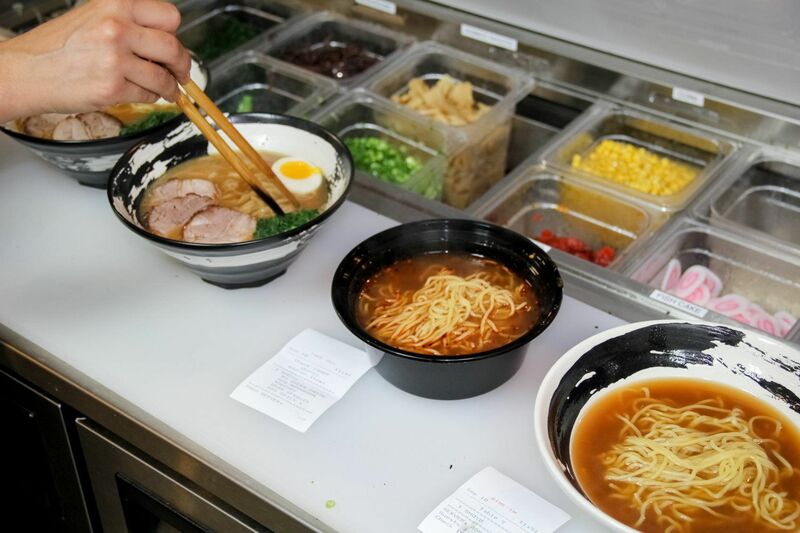 There are more than 25,000 ramen shops in Japan. 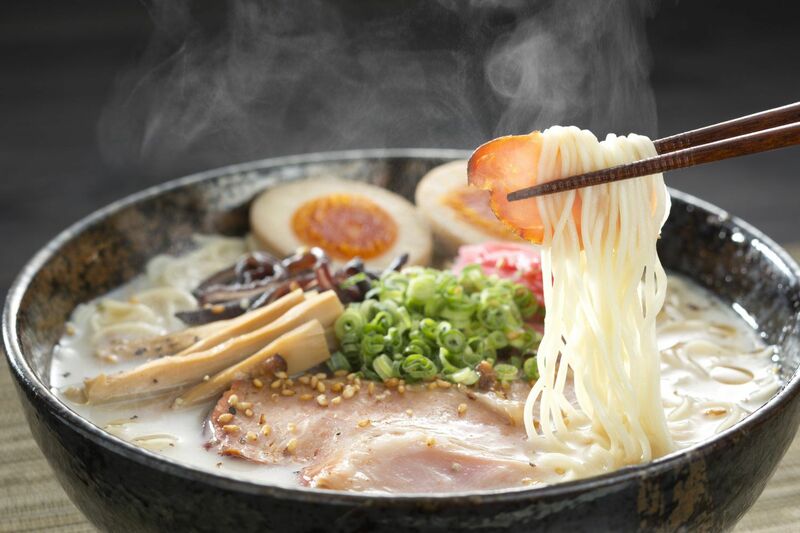 Most recently global trends suggest the emergence of Ramen as a staple of Asian restaurant menu items. In the end, Uchiwa’s menu features our ramen recipes for a very simple reason: WE LOVE IT. Finally, “uchi” used in the term “uchi-soto” refers to an “insider-outsider” relationship. In Japan, this term expresses the deep desire of the insider to help the outsider feel welcome, usually referring to going to any and all extremes to be hospitable to a guest. 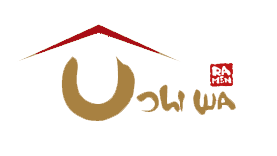 -Providing an exceptional dining experience, as if we have invited you into our own home. -For those of you new to this genre of food we are excited to help educate and participate in your exploration of new horizons. -Our commitment to fresh, all natural ingredients; the same that we would feed to our own families. -We hope to give you a taste of traditional Japan and to share with you why Ramen is the quintessential Japanese comfort food. -Wealth can be expressed in many ways, but the fundamental definition is to be abundant with everything that sustains us as human beings. Spreading this wealth is a core principle for us. The great thing about owning our own restaurant, is we get to choose everything that goes into our food. -Contain all natural ingredients with no preservatives. -There is no MSG in any of our dishes, but just in case you can have some on the side! -Every bowl, dish, item you order is made fresh minutes before we serve you. -Gluten-free alternative noodles are available, just ask! -All our ingredients are locally sourced for freshness and quality. -Our staff shares in our mission and principles. If you are not completely satisfied with your experience with us, please tell us so we can fix it. If we don’t, your food is on us. Period. Thank you for joining our Uchiwa community! !